Ok friends! When Game Day is just around the corner and you’ve got friends coming by what do you cook up? Today I’m sharing with you these Ultimate Pizza Stuffed Breadsticks served with RAGÚ® Pizza Quick Traditional Sauce. They are super simple to make and so delicious! Trust me, these will not last long! 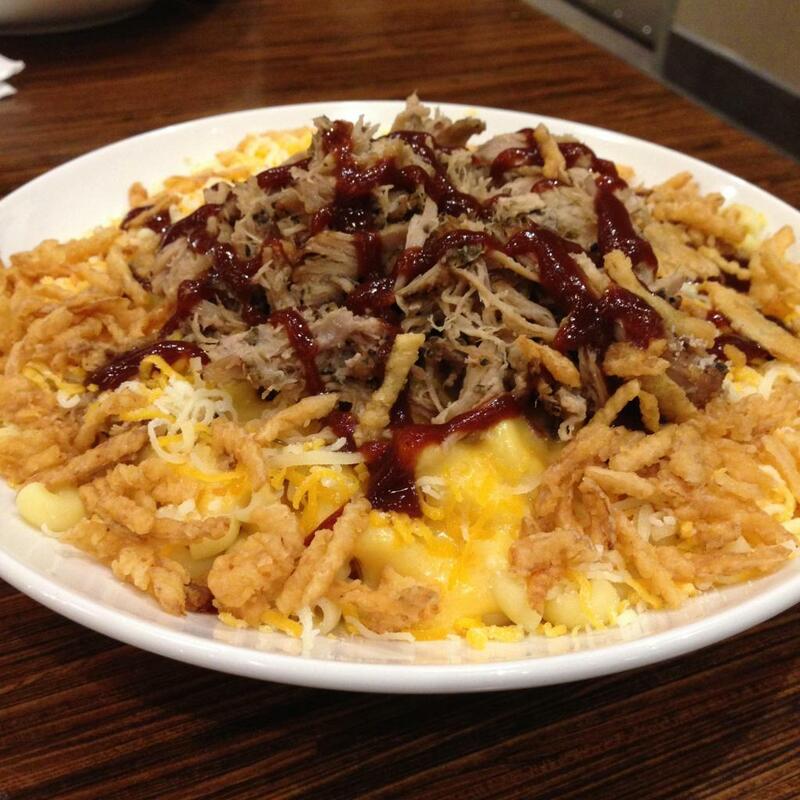 Football playoff season is in high gear and we’ve got to keep you & your friends fueled to cheer on your favorite team! 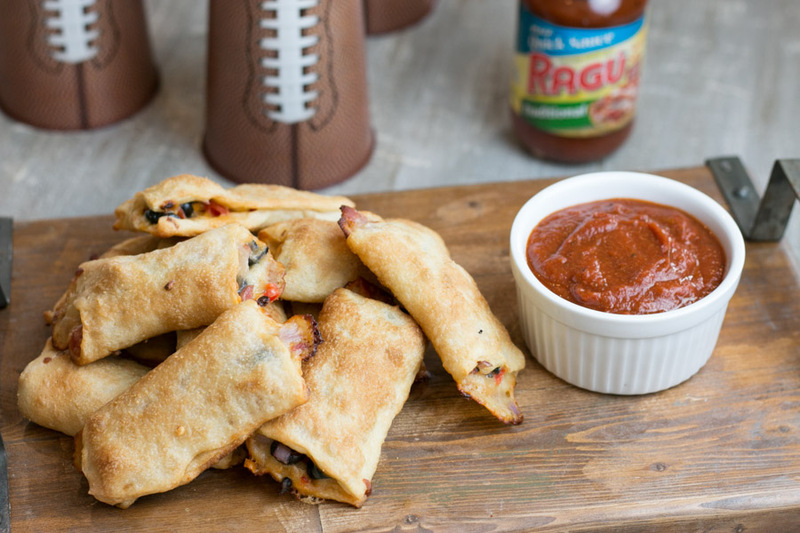 While I do love a great football game, I happen to love the football snacks even more! With these Ultimate Pizza Stuffed Breadsticks can you blame me? 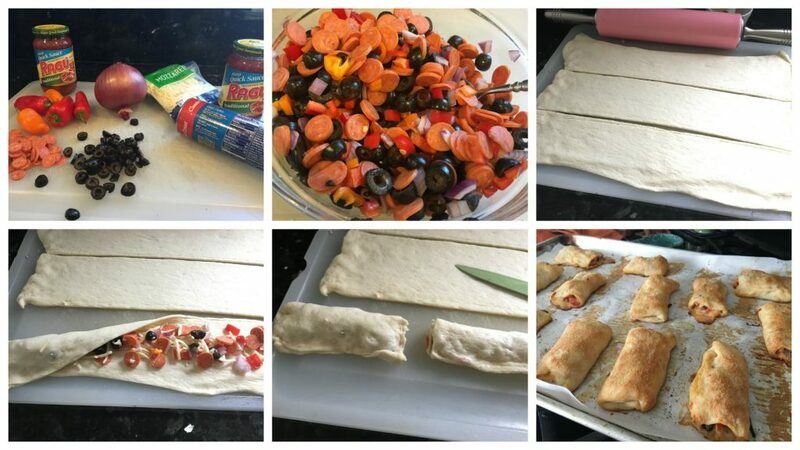 Pizza dough stuffed with mozzarella cheese, bell peppers, red onion, pepperoni and olives… what’s not to love! 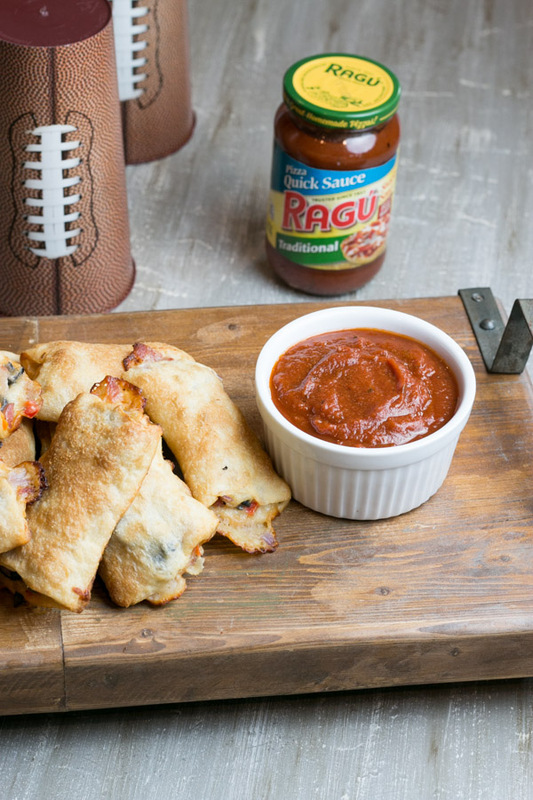 Of course these are pizza breadsticks so RAGÚ® Pizza Quick Traditional Sauce is a MUST! Before the weekend I ran over to my local Walmart to grab all my supplies for this past Sunday’s get together. I seriously find everything I need there from paper dishes, to fun football inspired plastic tableclothes and cups to all my grocery needs! 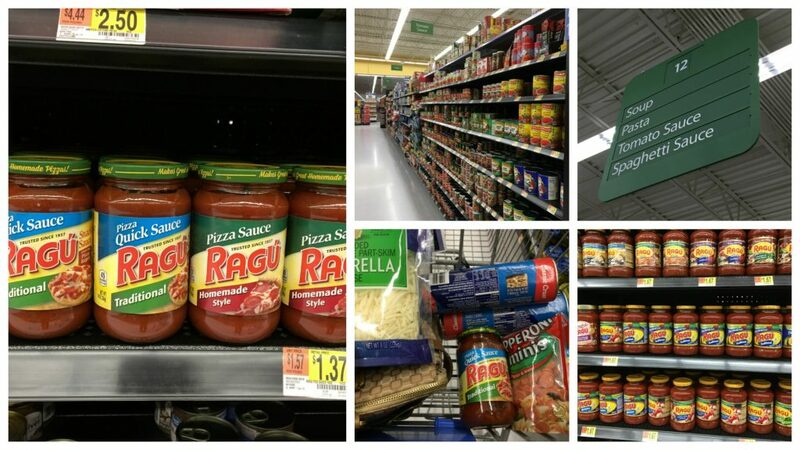 You can find the RAGÚ® Pizza Quick Traditional Sauce right in the pasta/sauce aisle near the remade pizza crusts. 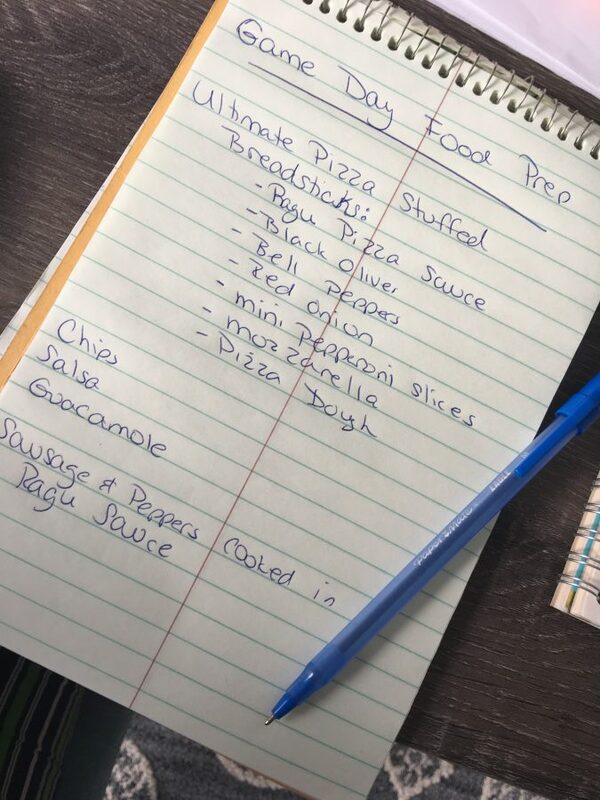 So I grabbed everything I needed to make these fantastic Ultimate Pizza Stuffed Breadsticks as well as chips, dip and salsa. I even threw together sausage and peppers in my slow cooker with RAGÚ® sauce served with small rolls- so good! So here’s how I made these stuffed breadsticks. I used refrigerated pizza crust that I laid out and rolled out a bit. I cut the dough into 3 long thick strips and filled each with a mixture of sliced black olives, bell peppers, red onion, mini pepperoni and shredded mozzarella. From there you simply close up the ends pressing the dough together with your fingers creating 3 long pieces. Then from there you go ahead and cut them into smaller breadsticks- sizing to your liking- and again seal up the ends with your fingers. I then brushed each fabulous stuffed breadstick with melted butter and sprinkled with a little garlic powder. Bake in a 425 degree oven for about 18 minutes. They will be golden brown, cheesy gooey inside and a little crisp on the bottom- just perfect! Served along with a warm bowl of RAGÚ® Pizza Quick Traditional Sauce. I’ve got another delicious party appetizer that is perfect for watching football! 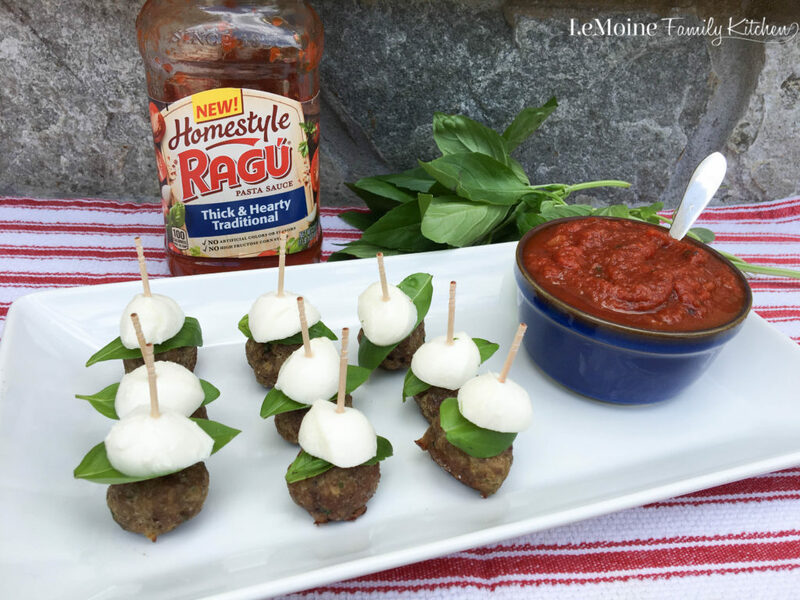 My Meatball Parm Skewers served with RAGÚ®. In a bowl mix together the olives, peppers, onion, pepperoni and mozzarella. Unroll 1 pizza dough at a time. Using a rolling pin, roll the dough out just a bit to get a pretty even rectangle. Slice into 3 long pieces. Spread some of the filling onto each strip of pizza dough. Press all edges to seal the dough. Repeat this with all the dough. Slice each stuffed long piece of dough into smaller breadsticks. Press the open edges together again to seal. Place the breadsticks onto a lined baking sheet. Brush with melted butter and sprinkle with a little garlic powder. Bake for about 18 minutes. Serve with warmed RAGÚ® Pizza Quick Traditional Sauce. Be sure to head on over HERE where they can buy, collect, and score with the Tyson Rewards Program this game day! OMG these look so good and you won’t have to order pizza out that day! I know the pizza places will be busy on the big game so I’m making these at home! Thank you so much! You know, I hadn’t even thought of that but YES! Who wants to wait over an hour for pizza delivery? These are super easy and delicious!!! These looks delicious! I love that you’re thinking ahead and have already came up with the perfect appetizer. Delish!! Thanks so much!! 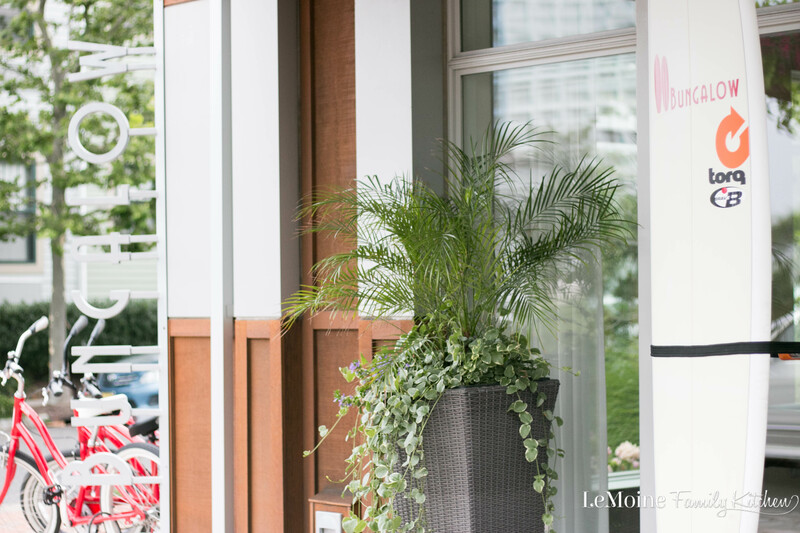 I love an easy recipe and this one fits that! We love getting together and food is always the center of things. I can’t wait to serve these for our Super Bowl party! So easy to do but I know how great they are going to taste! Thanks!! I hope you all love them as much as we enjoyed them! These are my kind of football food. Pizza anyway shape or form is right up my alley!! 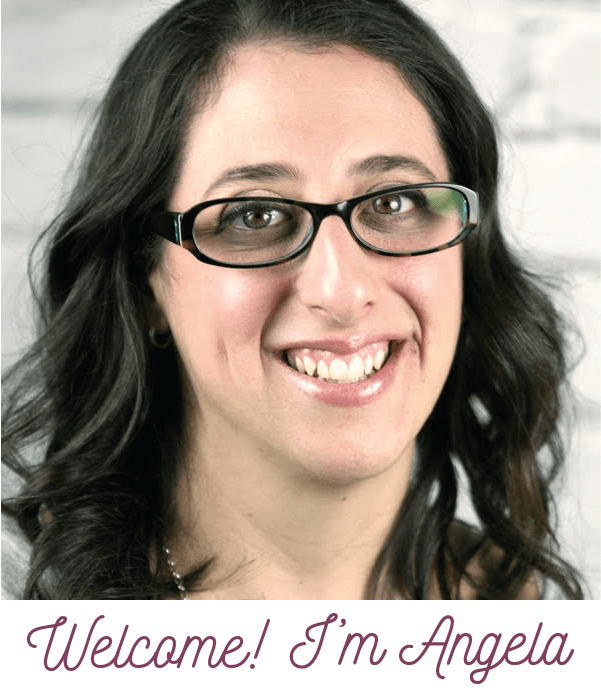 Thanks for always sharing such awesome recipes!! Haha! I am in complete agreement! You cannot go wrong with pizza! 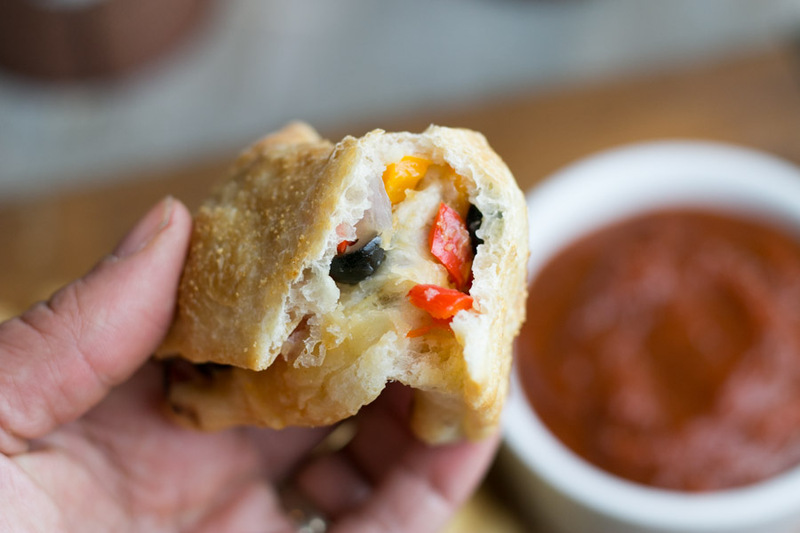 These are great for parties because they have all the goodies in a pocket of perfect dough! So good! I’m all about game day SNACKS! Love how easy these stuffed pizza breadsticks come together. They look delicious! Thanks Sandra! I think they really make for a fun and tasty game day or party snack!! Anything you can dip is awesome right? WOW!!! I love anything pepperoni pizza! This is perfect!!! It is easy and it got the flavor I love it! Thanks Deanna! These turned out great and were very much enjoyed! These look awesome! Perfect for my big game party! I love how easy they are too! Thanks for the recipe. Thanks so much Debi! We loved them so much that we are definitely having them again next Sunday! These look so delicious!! I love pizza stuffed everything. I am putting these on the game day menu for sure. Thank you so much! They are a really great party food! Wow, who wouldn’t love these breadsticks? Pizza flavor would be gone in a jiffy! These look so tasty and easy, too! My kids would absolutely love these! Thanks so much! My boys definitely loved them! This is such an awesome idea! These would be a huge hit at my house! Thanks Madi! It was a HUGE hit in my house so I hope you all enjoy it too!